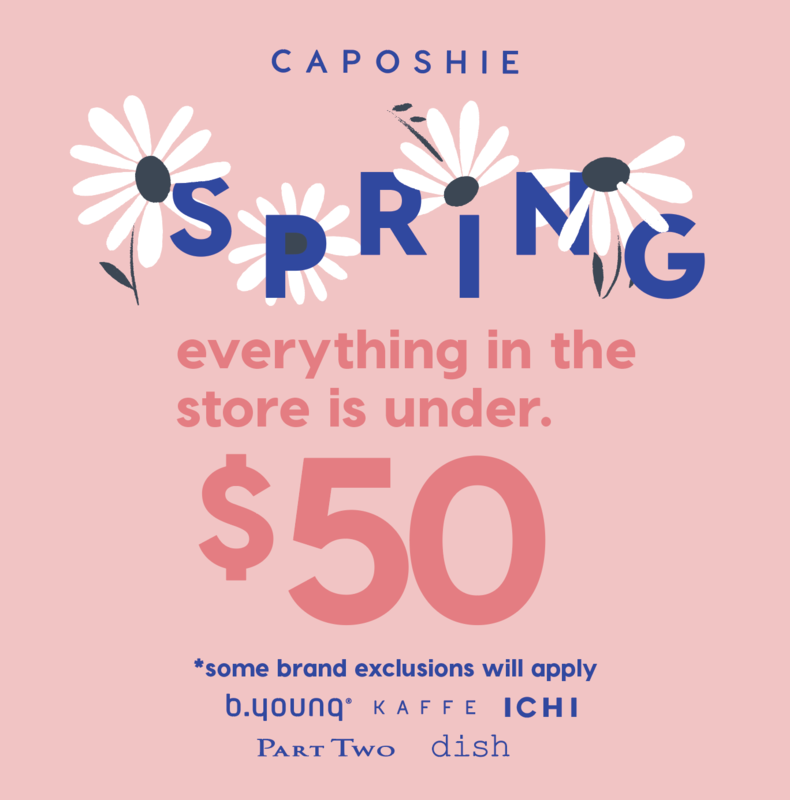 Fashion Designer Adelle Renaud and Women’s National Soccer Team Goalkeeper Erin McLeod celebrate individuality with Caposhie, a fashion boutique. Caposhie offers both men’s and women’s clothing, and importantly fills a gap in available women’s apparel by offering women a collection that fits various body styles. Caposhie offers a lifestyle of modern, active urbanites.